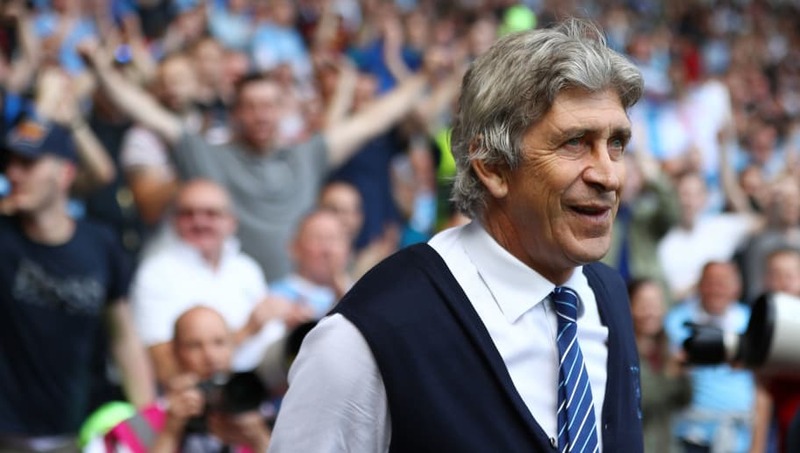 It was announced on Tuesday morning that ex-Manchester City boss Manuel Pellegrini will be the man to fill the vacant managerial role at West Ham United . The Chilean has been managing Hebei China Fortune since leaving the Etihad in 2016, but he will arrive in east London with a very strong reputation, having previously won a Premier League title with the Citizens. After an underwhelming season, West Ham's squad is in dire need of being revitalised and there may be no better place to look for reinforcements than the league that Pellegrini has just left. The Chinese Super League is packed full of potential gems and veteran heads with plenty still left in the tank. Here are six players Pellegrini would be wise to look at bringing over to West Ham this summer. Despite playing in the Chinese Super League since 2016, Renato Augusto will be a part of the Brazil World Cup squad this summer. An attacking midfielder with an eye for goal, Augusto could fit in perfectly at West Ham as they have often struggled to break down teams when they are without their playmaker Manuel Lanzini. This summer's World Cup could demonstrate just how good Augusto is and at 30-years-old, now may be his last chance if he wants to play high level football in Europe. 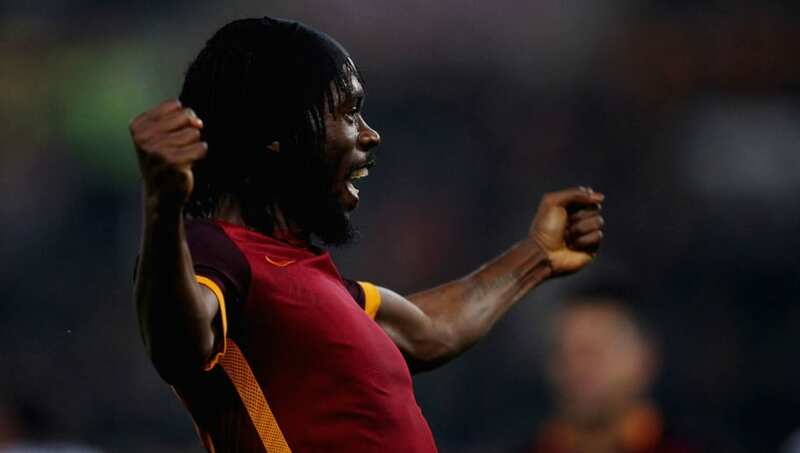 Gervinho didn't quite set the world alight when he signed for Arsenal in 2011 and he lasted just two years at the Emirates before joining Roma. The Ivorian looked a different man in the Italian capital, scoring 26 times from the left flank. He joined the Chinese Super League in 2016 and played for none other than Manuel Pellegrini at Hebei China Fortune. 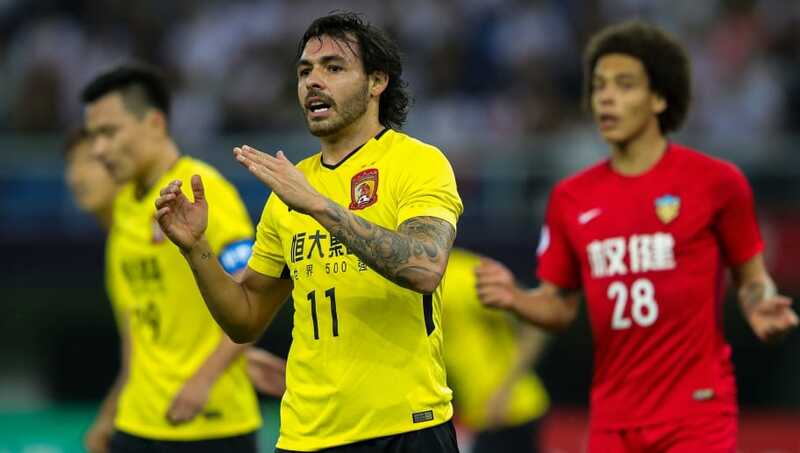 Ricardo Goulart isn't a household name in Europe but he has been one of the deadliest finishers in China since his move from his native Brazil in 2015. The 26-year-old has an unbelievable scoring record for Guangzhou Evergrande Taobao, bagging himself 96 goals in 146 appearances. The attacking midfielder is undoubtedly one of the biggest talents yet to set foot in Europe. Alex Teixeira seems to have been linked to almost every top six side in England at some point or another and this is for good reason. The 28-year-old is a multi-dimensional attacking midfielder who is capable of filling practically any position in a forward line. 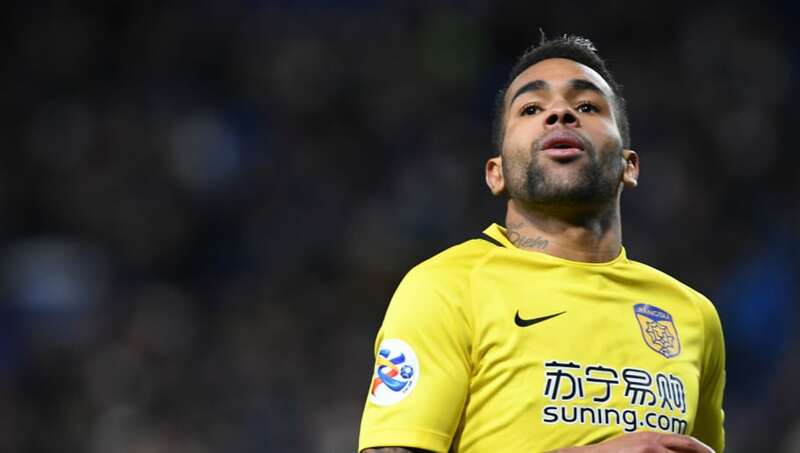 He has boasted a decent scoring record at both Shakhtar Donetsk and his current side Jiangsu Suning and Pellegrini could do a lot worse than look to the Brazilian marksman. When Hulk was patrolling the right flank for Porto and then Zenit St Petersburg, he was a truly frightening prospect. With a stature to match the name, there wasn't a defender in Europe that relished the opportunity of facing up against the Brazilian. A collective sigh of relief could be heard around Europe when Hulk made the switch to the Chinese Super league in 2016. But he surely has so much more to offer. 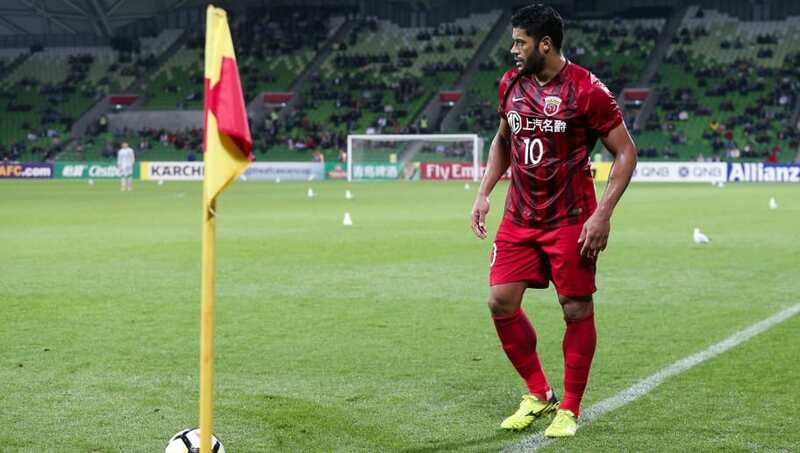 Whilst playing for Shanghai SIPG, Hulk has been breezing past defenders and has been offered little in the way of a challenge to match his talent. He has proven that he is capable of performing at the peak of both international and club football before, so why not for West Ham? Axel Witsel is a defensive midfielder who has been able to cement his place in the Belgium starting XI over the past few years and, judging by the extensive quality the side have in the midfield department, that is no mean feat. 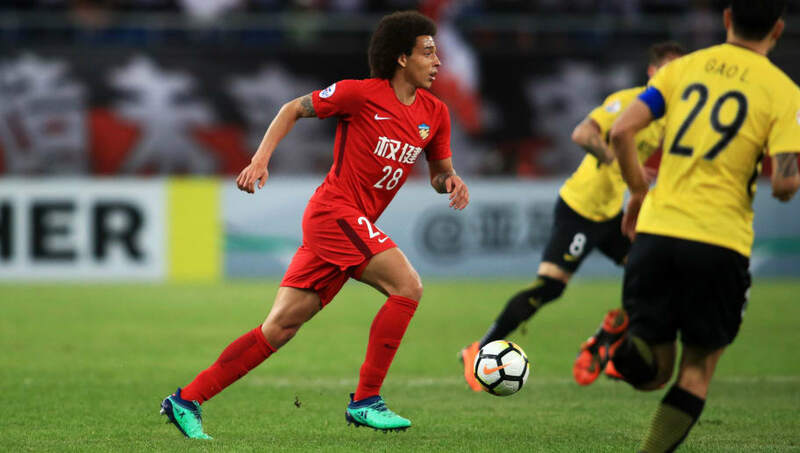 Another former Zenit man, Witsel made the switch to Tianjin Quanjian last year and has understandably been their star man. West Ham have been short on quality and quantity when it comes to central midfielders and Witsel could slot in perfectly alongside either Mark Noble or Cheikou Kouyate next season.